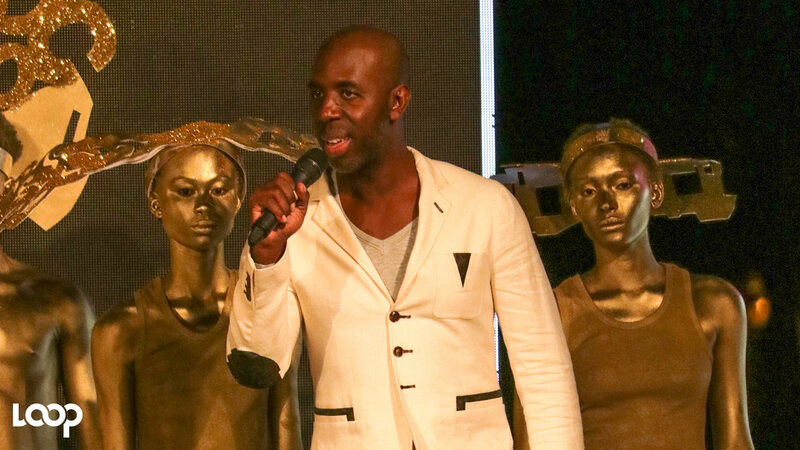 Saint International is doubling up on its quest to find Jamaica's next big fashion stars and will host a search to find twin male and female models. The local model agency, which represents a number of working Jamaican models starring in current global ad campaigns for Gucci, Balmain, Balenciaga, Dior, Chanel and Ferragamo, is having an open call for twin models on Saturday, January 26 at the Eden Gardens Hotel from 1:00 to 4:00 pm. 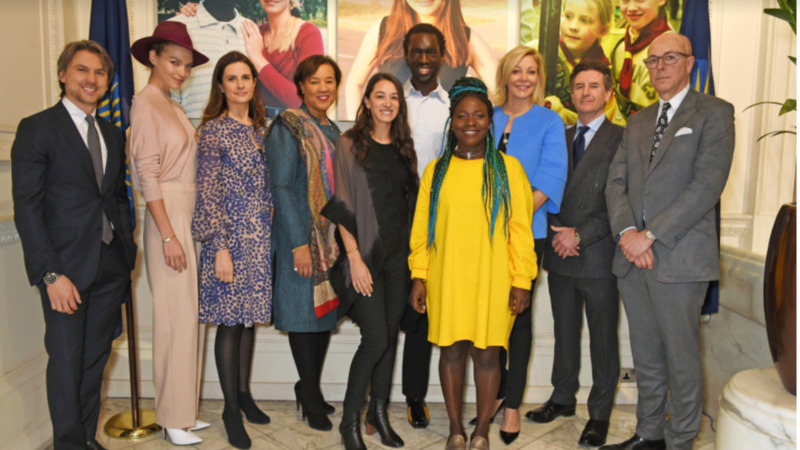 According to Saint boss Deiwght Peters, the search for twin model faces is part of his thrust to keep pace with trends shaping the fashion industry as well as satisfying a niche market. “We’re in the business of fashion and it’s important for us to always be on the cusp of what’s happening, and now we’re looking to make twin fashion stars for the fashion capitals of the world,” explained Peters, the model agent who American Vogue hailed as “The Man Behind Jamaica’s Model Wave”. 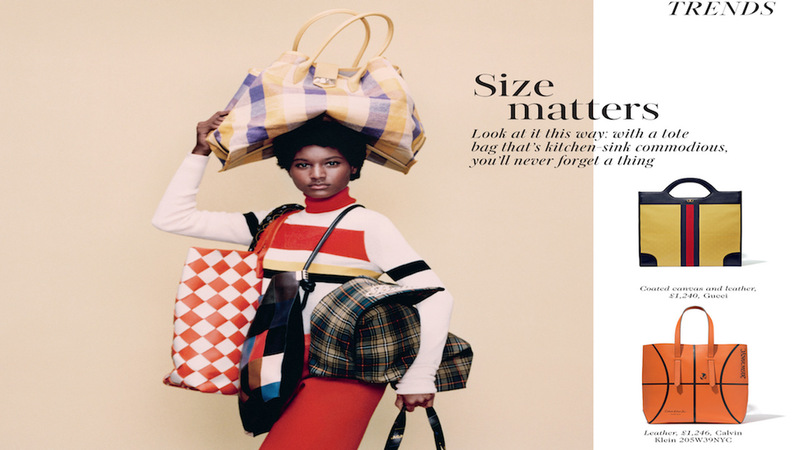 - The agency’s supermodel Tami Williams became a Victoria’s Secret model, fronted a Balmain global ad campaign and appeared in multiple Vogue editorials. - Portland coconut vendor-turned-fashion star Tevin Steele was front and centre for the 2018 holiday campaign for Salvatore Ferragamo. For next week Saturday’s Saint twin model open call, all model hopefuls going as a pair are required to be from 15 to 25 years old. Females must be a minimum of 5 feet 9 inches and taller while males will be required to be 6 feet and taller. Anyone under 18 years of age attending the casting must be accompanied preferably by their parent, relative or a guardian. “We’ll be looking twice, pun totally intended, at who could possibly be our next big stars,” Peters said. 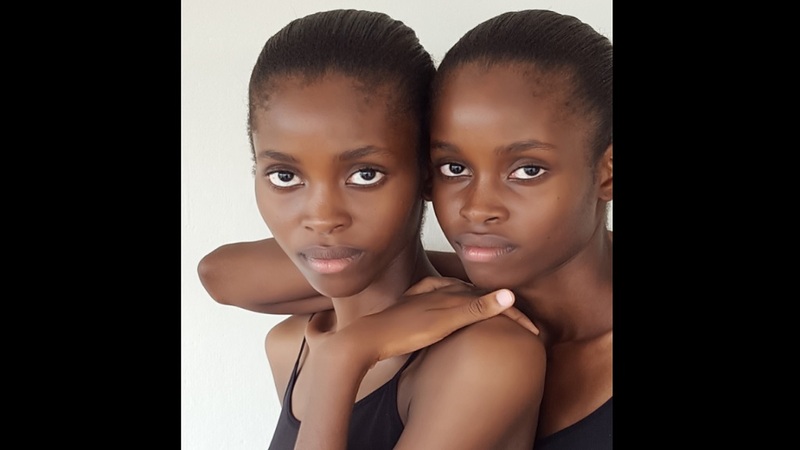 “We currently have twin models Shanae and Shanika Mullings currently signed to Saint, and a few years earlier had twins Noella and Nikosha Arnold who worked very well internationally in the European and South African fashion markets. We want to find the next set of twin stars,” he added.